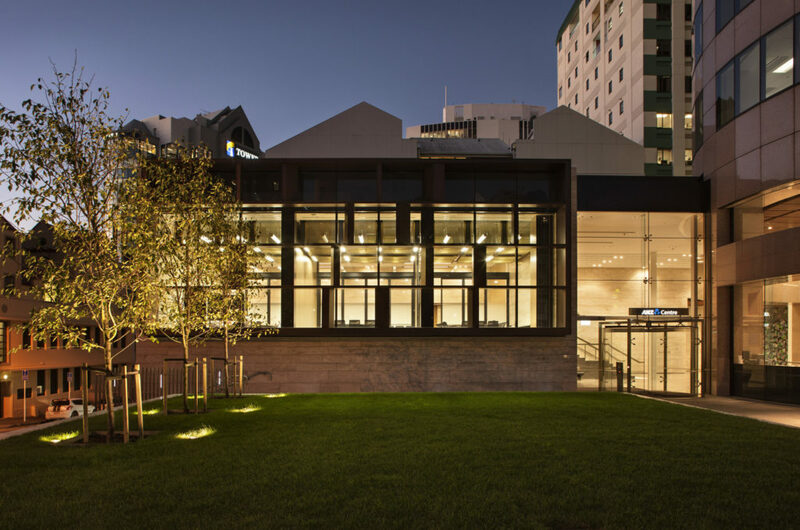 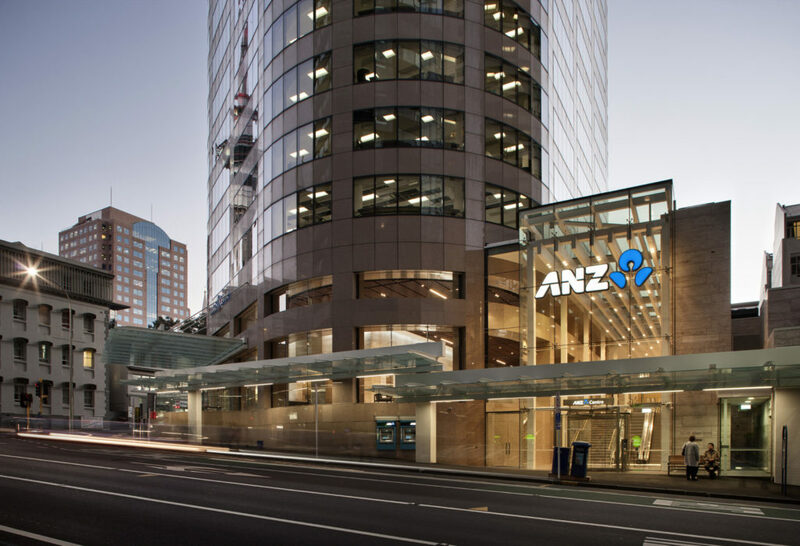 RCP is proud to have been the project managers on this landmark project in Auckland’s CBD. 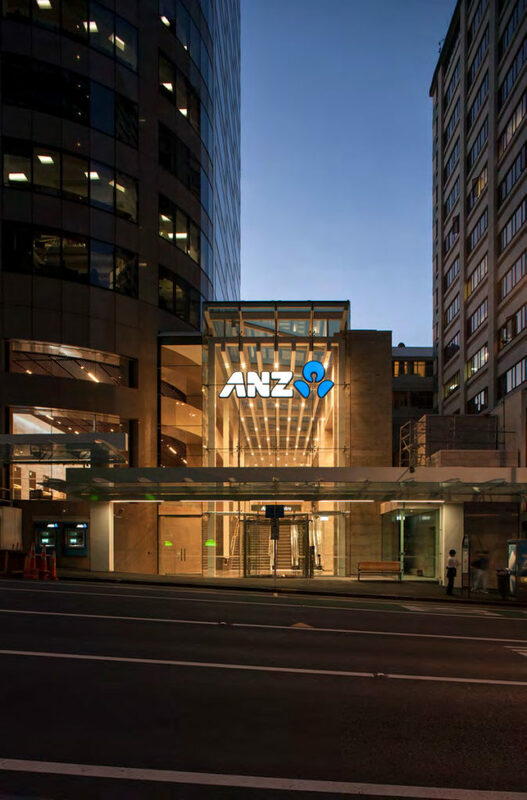 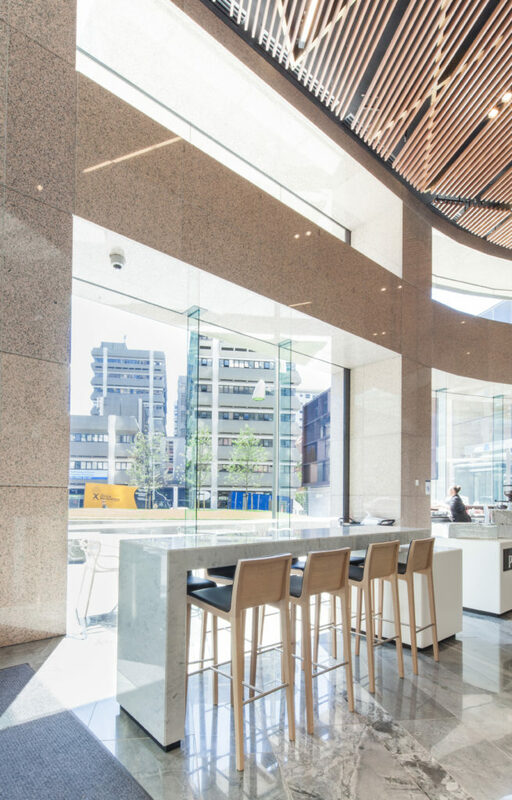 We were engaged by both Precinct Properties and ANZ to manage the circa $116 million refurbishment and major redevelopment of this iconic 32 level office tower in Auckland’s CBD serving to reposition the tower as one of Auckland’s premium office spaces. 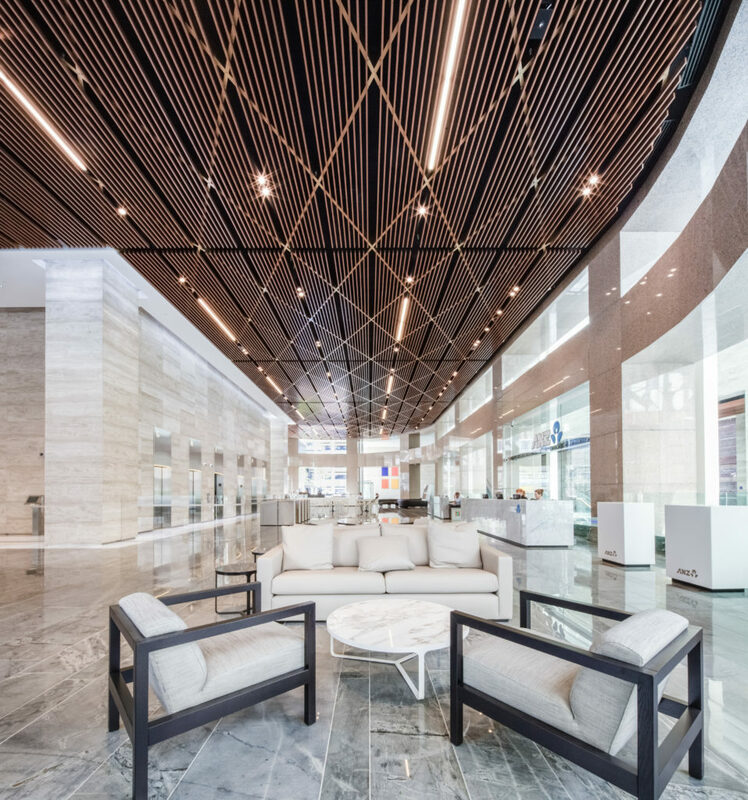 This project involved the refurbishment of over 22,000sqm of office space, a commercial meeting suite, and a new fully-glazed entry pavilion and refurbished ground floor lobby. 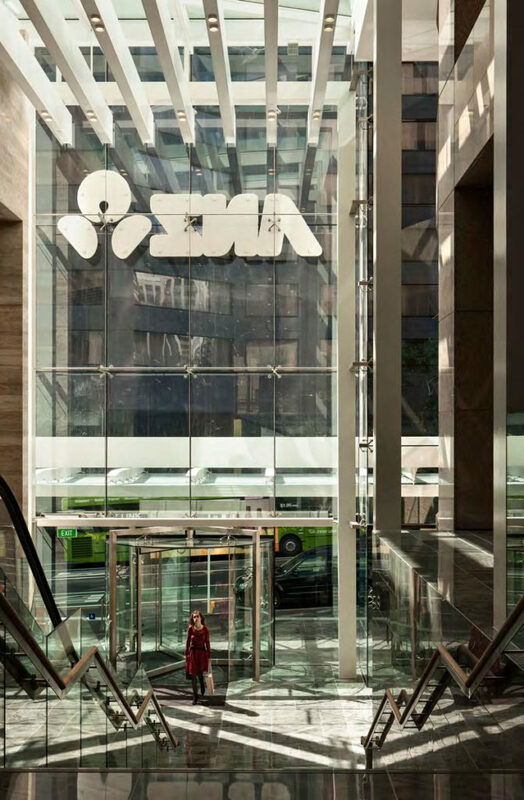 The project also delivers on opportunities to achieve environmental benefits through the upgrading of the buildings services throughout. 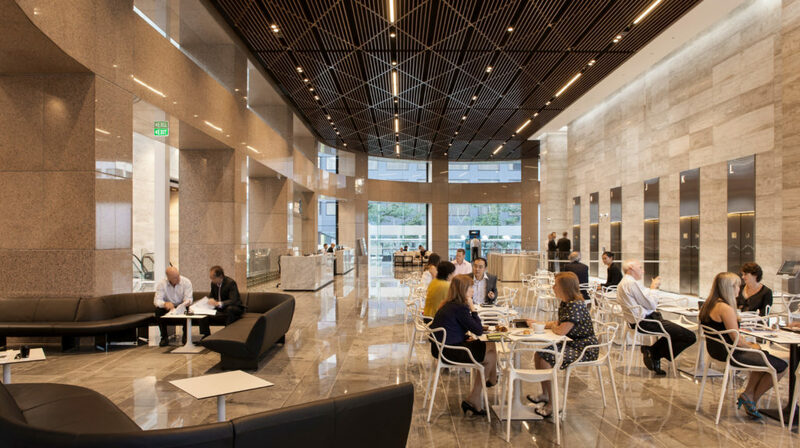 Energy consumption for example, has been substantially reduced owing to the installation of chilled beams to the refurbished office floors.